We’re all about leveraging global talent to maximize efficiency, and cultivating partnerships that help clients achieve their short- and long-term objectives. Our talent pool ranks second to none, and we take pride in giving each of our programmers the tools they need to succeed. They’re also given the space to do their best work, which includes interacting with, challenging, and supporting one another. The result is a custom solution that is thoroughly vetted by all members of our team, not just the developer that was assigned to the project. Taylor is a self-taught developer who started his career in educational technology. In 2008, Taylor brought together a small group of programmers that make up the core of Hireplicity. These programmers are fondly referred to as “The Ancient Ones.” Through a series of trials and discoveries, Taylor led a team that would grow into Hireplicity in 2010. The small group would eventually grow to a team of more than 40 employees, all of whom are uniquely talented. Taylor continues to explore opportunities to bring amazing and passionate people to Hireplicity. He loves motorcycles. 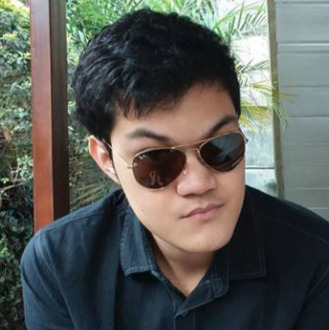 Jerome built up his portfolio by working as a freelance developer. 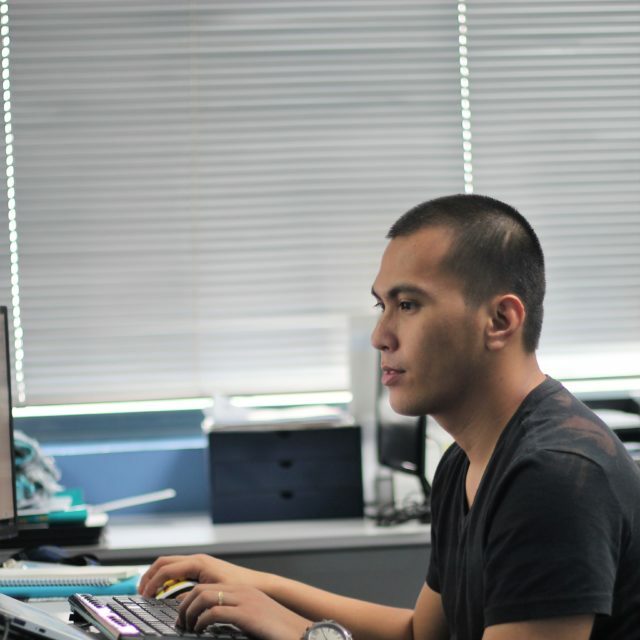 When he joined Hireplicity, he used his programming skills to make developer and client tools faster and easier to use. He also helped develop the backend of CodeStop, Hireplicity’s in-house project that helps aspiring coders learn programming languages at their own pace. Jerome brings his technical and leadership skills to Hireplicity’s projects. In the office, he is rarely spotted without a cup of coffee within his proximity. Nino has a passion for making things for the web. 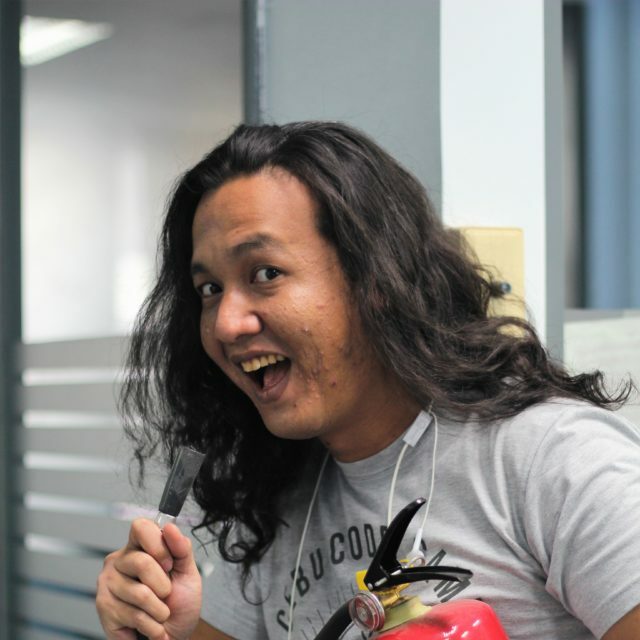 In the nine years that he has spent in web development, he has gained meaningful experiences in implementation, testing, and deployment. 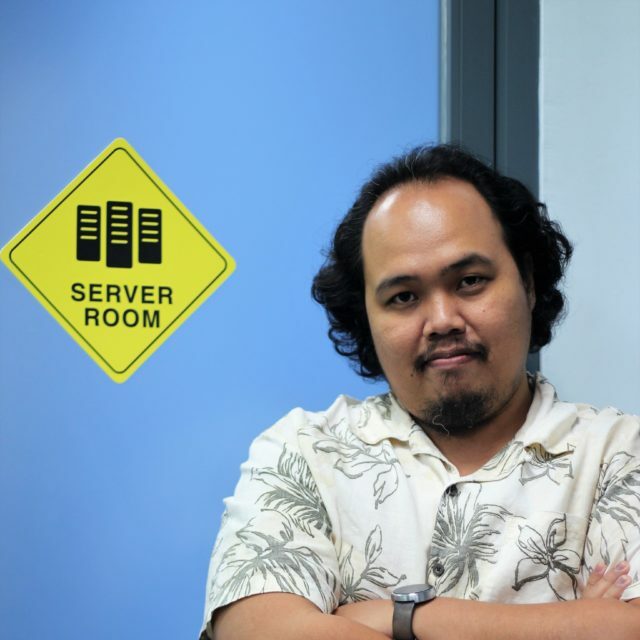 He first left his marks on the web with Perl by maintaining an online SaS application. He then joined Hireplicity as part of the backend and DevOps team. 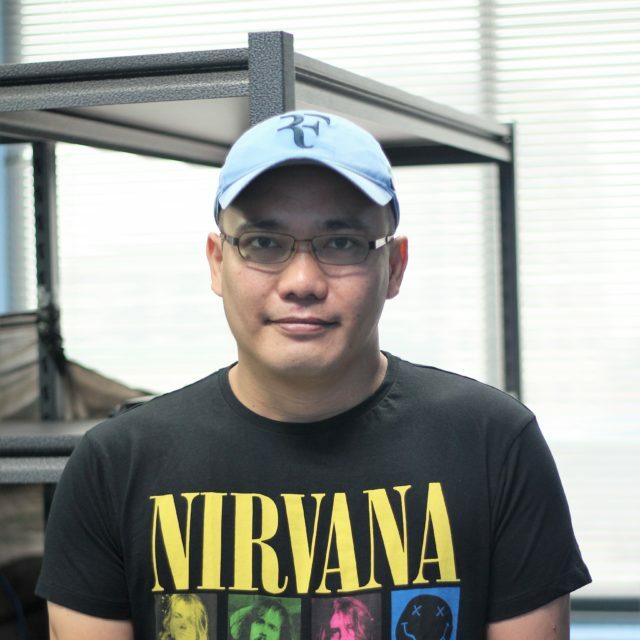 He practised his skills in PHP by maintaining a school information system. Nino believes that the small, unseen things make huge impacts. That’s why he loves to get his hands dirty by creating background scripts and tools that can help development move faster. Sandae turns chaos into code. He started working as a freelance programmer when not a lot of people knew what that meant. He wrote some of his earliest projects in Visual Basic 6.0. With Hireplicity, Sandae’s accomplishments continue to pile up. But his favorite is a data import tool that put an education platform ahead of its competitors in terms of client acquisition. Ultimately, he wants to become the tribe leader of Hireplicity’s tribe of young programmers. When not writing code, Sandae watches TED Talks, listens to podcasts, and reads books. He constantly works on being a better productivity hack enthusiast. Dixie is one of the developers who pioneered Hireplicity’s biggest project. She made significant contributions to a software that changed that way many schools in the US handled student data. As a person who does not rest on her previous achievements, Dixie continues to push her projects into long-term success. Hireplicity has been her home since graduation and the company continues to value her talent and dedication. Dixie shakes off stress by running. She does not proclaim herself a foodie, but she does not mind spending money in a restaurant as long as she has someone to split the bill with. Marianne helps the creative people of Hireplicity manage their schedules and records. She also makes sure that the office is always in order. In other words, she is the person who makes sure that everyone has what they need to do their job. Marianne loves to hoard books but she does not read some of them because they are too beautifully packaged. On holidays, she often lounges somewhere in a hidden beach with always a book on hand, uncovering one reef at a time, or often got lost on a road less travelled. Leonel has a mind for inquiry and a passion for building things that make processes better. During his undergraduate education, he wrote a thesis that has been published in the International Journal of Communication Systems. Leonel joined Hireplicity after he graduated. Since then, he has been part of a team that has been consistently improving the functionalities of Hireplicity’s biggest client. Leonel loves to work in a team, as it allows him to create meaningful impact on the people he works with — not to mention that it is also more fun. When not sharing his skills with his teammates, he shares a hearty meal with them, a ritual that they perform weekly. 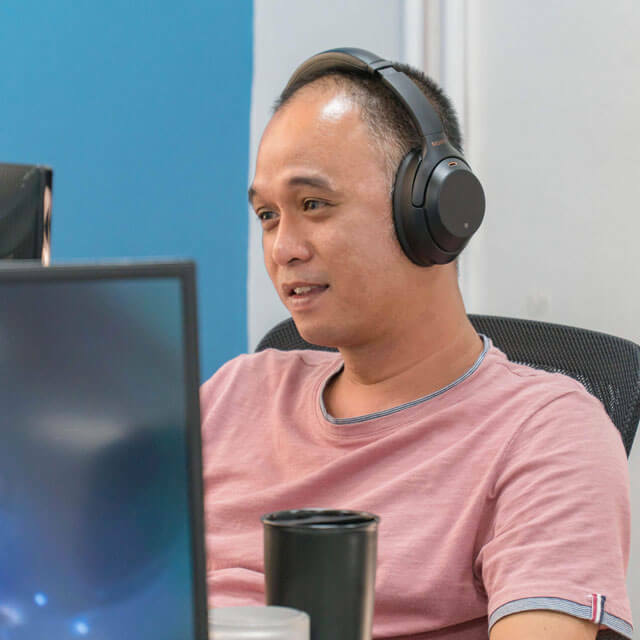 Somewhere in between eating and developing new web apps, Leonel takes the time to learn new concepts that he happily shares with the people he works with. He also maximizes the time he can play online games. Mark loves spending time with his family, doing any activity with his kids like playing sports, watching movies or talking non-sense. 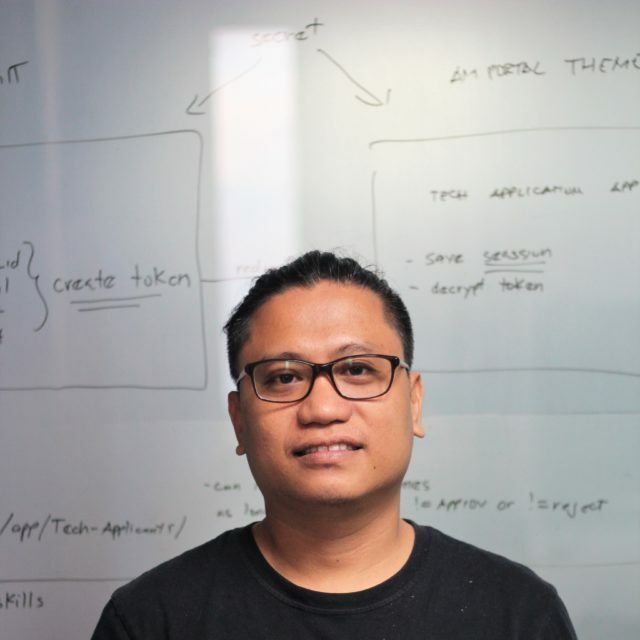 Before Hireplicity, Aldo wrote programming and scripting languages with Java – Core and Web, PHP, Web Objects, C/C++, Assembly, Shell scripts, M Script, Simulink, State Machines, HireplicityN, and LIN. His computing skills also traverse various operating systems. He can efficiently find solutions whether he is using Windows, Mac, or any Linux flavor. Additionally, he shared his knowledge in computing and engineering by teaching. Aldo has a passion for making everything better. Within a year of joining Hireplicity, he improved design estimates, processes, and team performance by creating and using tools such as KPIs, DFSS, and Agile. Whenever he is in the office, he brings his cheerful personality that lights up whichever room he is in. With a lot of energy and vision, Aldo is continuously improving ISE code organization, design, and tools. 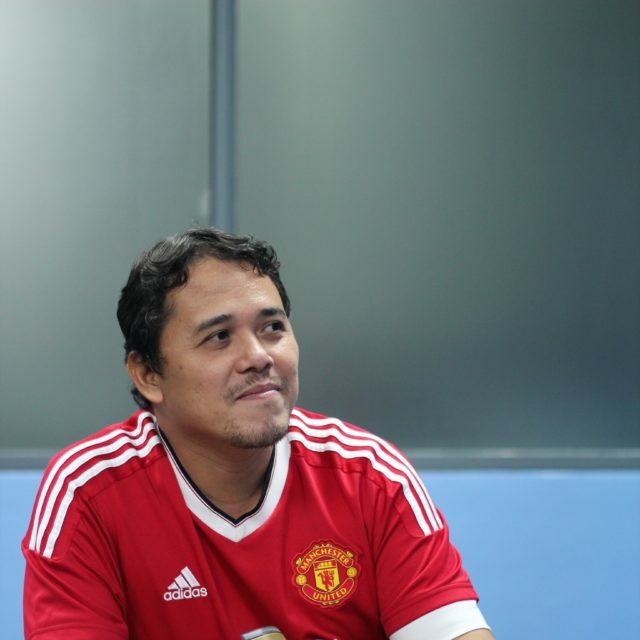 He hopes to lead his team into a journey of constant development. Outside of work, he brings his intensity and good vibes to the basketball court. Brian is a teacher and an experimenter. He taught basic electronics and logic circuits; and programming in Assembly, C, PHP, and VB6. As a member of Hireplicity’s team of programmers, Brian has contributed to an app that provides excellent experience to thousands of users. On a typical day, he keeps things afloat, works on improving and adding features, and prevents fires. Brian is committed to growing his skills. He wants to find his best-fit web development stack and get a feel for where user apps are headed. He seeks out interesting problems to solve. More than anything, he tries to remain agnostic. In his own words: “A lot of today’s standards are a matter of opinion — and opinions change.” The achievements he values the most are the times when he failed and managed to turn failure around to a proper fix or a better solution. Brian’s greatest achievement as a developer is unknown to many. During a major release, his client’s live site had a critical bug. With no time to spare, he had to skip the hierarchy and fixed the problem himself. Nobody noticed that the problem existed and nobody noticed when it was fixed. 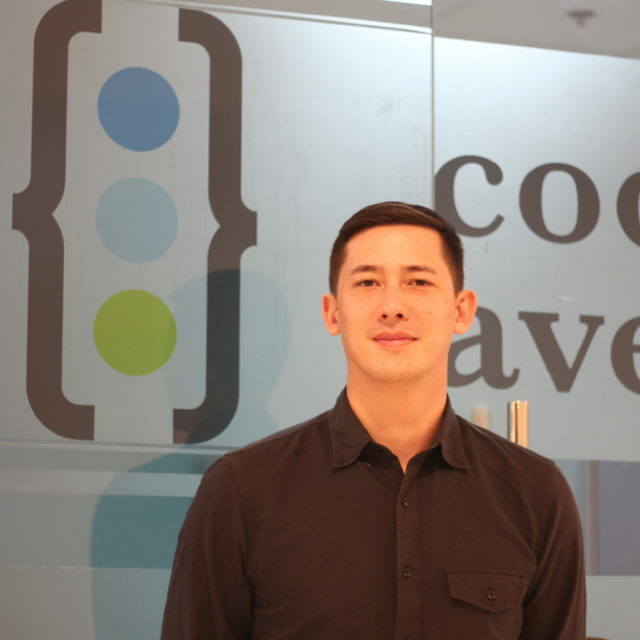 Even before completing his college degree, Giovanni already started working as a web developer. He also tended at a bar on weekends. In 2011, he found his way into being a software developer for Hireplicity. Since then, Giovanni has been racking up positive feedback from the tools and applications he makes. He plans to keep it that way. In his spare time, Giovanni enjoys finding good food and preparing for a zombie apocalypse. Alec has been exposed to programming from a young age. It was something he took up as a hobby, unaware that it will be the path that will lead him to a rewarding career. Before joining Hireplicity, Alec has developed technologies that helped solve workplace problems. With Hireplicity, he has helped a team of developers mature into an integral part of a data management system used by nearly half of schools in the United States. 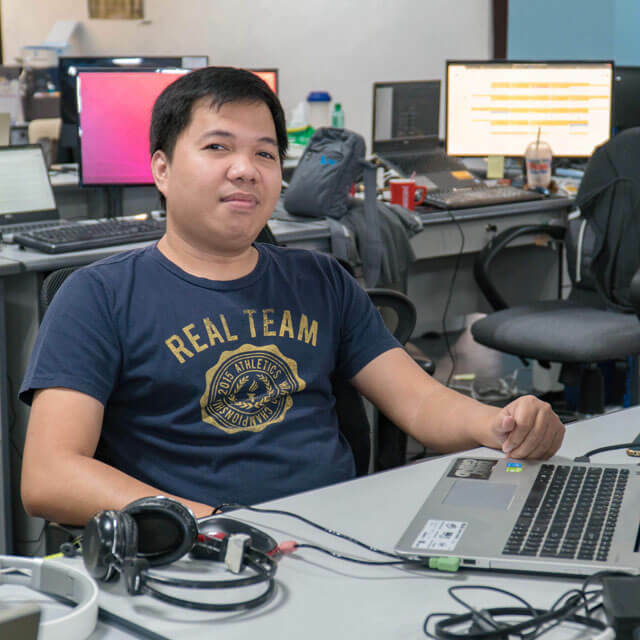 Alec wants to expand his solid credentials by exploring emerging niches and atypical environments that will give him an opportunity to apply his programming skills. 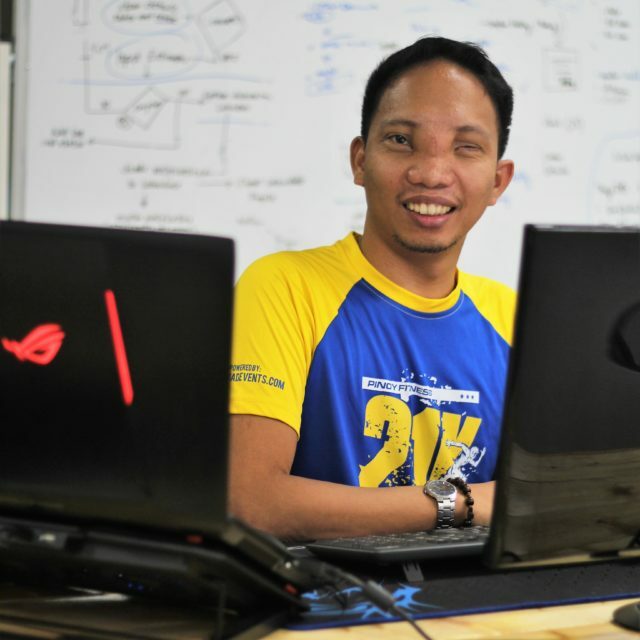 Joseph started his career as a Java developer. After hauling in several successful projects, he transitioned to C# and added more web applications to his portfolio. Just before joining Hireplicity, he supervised a lead generation team. Joseph immediately made an impact upon his arrival in Hireplicity. He was part of the team that moved 60% of a client application from classic to .Net. 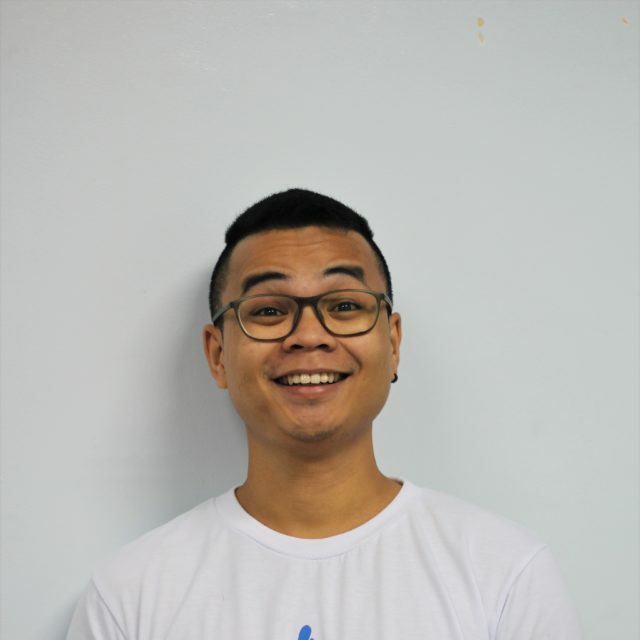 Aside from sharing is technical skills, Joseph enjoys sharing his skills in time management and dynamic team interaction. Jerry took his first steps on the IT field as a technical writer. 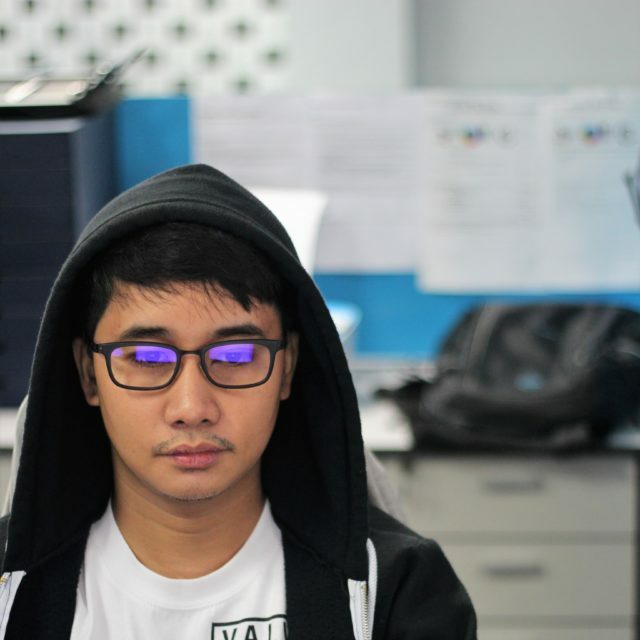 After immersing himself in technical writing for two years, he went on to lead a team of analysts, technical writers, and web application testers. The next career step he took was as a product planning manager. He lent his expertise in management by spearheading campaigns for educational software and applications. He then worked with distributed development teams, providing technical documentation and mock-up for new software features and product integration. 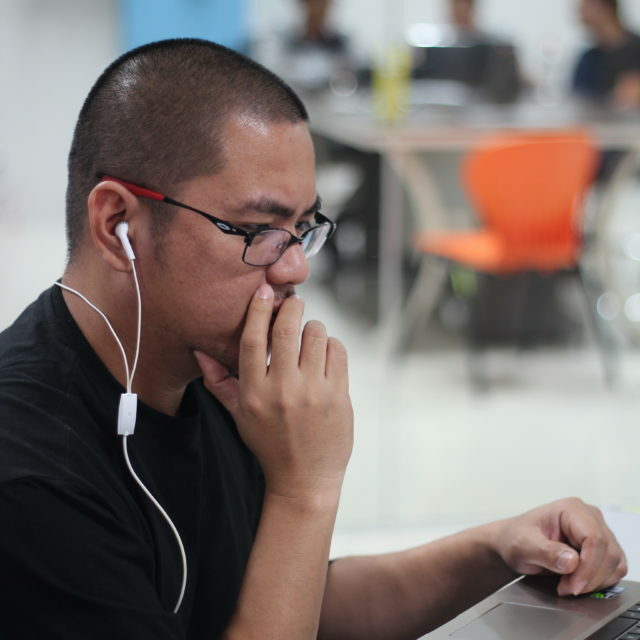 Jerry was among the foundations of Hireplicity’s strong team of software QA engineers. Having already left a solid mark, he now wants to use the Robot Framework to build robust automated tests for the applications that Hireplicity builds and maintains. Jerry appreciates little things and takes the time to go on solitary walks whenever he has the chance. Artem describes himself as an average student when he was at the university. But when joined Hireplicity, he discovered where he can excel: in implementing frameworks that empower education. Artem currently puts his energy into building and maintaining web apps that are used by students with disabilities and special needs. He claims that sometimes he has to use his psychic powers to write code. After being a human resource information specialist (HRIS) for three years, Apriel transitioned to being a college instructor. Nine years of teaching young people how to code has formed the path to her role in Hireplicity. As a developer for Hireplicity, she has helped build several modules for a data management software that brings together technology and education. 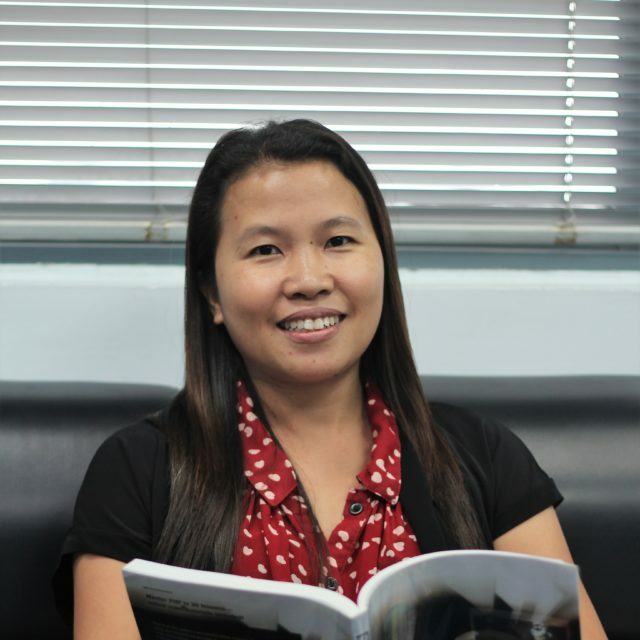 She also brought her expertise in the development of an assessment tool designed for educators and students to carve a meaningful educational path. Apriel is busy keeping up with new development technologies and constantly rethinks the efficiency of her codes. She cannot be bothered when she’s thinking. Kim often goes to the gym to compensate for his love for food. To unwind, he hangs out with friends and plays computer games. Rex improves customer experience with his thorough and expert testing skills. But he goes beyond finding bugs. He never hesitates to communicate what can be done to improve features and functions. His key skill is his ability to communicate with different people from inside and outside Hireplicity. Always passionate, Rex never feels the need to drink coffee. On top of producing high quality test results, he writes automation test scripts using Selenium and Robot Framework; and creates and manages test cases using Testlink tool. Rex allows himself plenty of room to step back and see things with an open mind. He also likes to impart small bits of knowledge that are of immense value to his fellow testers and developers. Michael is well on his way to becoming a software architect. 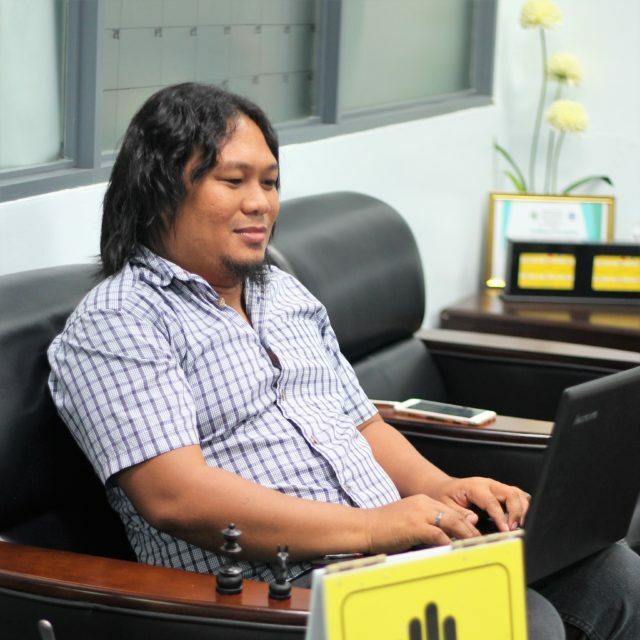 He taught IT subjects for six years before he was given the responsibility to handle his school’s ICT center. From scratch, he built Linux servers, Web Apps, and Networks. 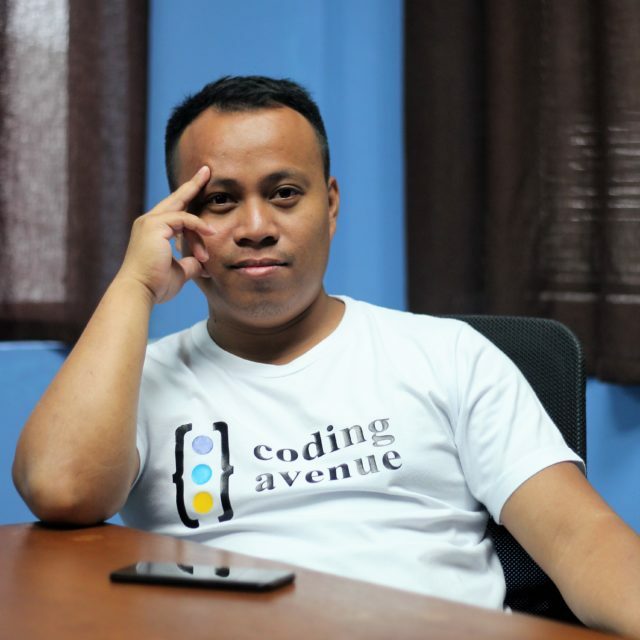 It was because of this work that he rediscovered his love for coding. He embraced that love in 2010, when he signed up for a startup company as a web developer. 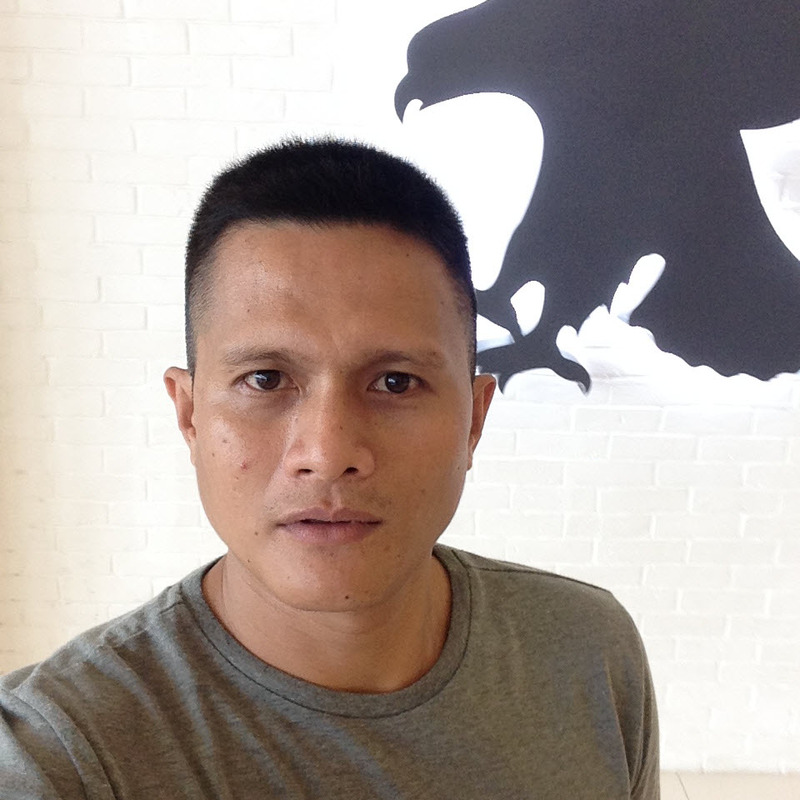 Along the way, he picked up new tools for web development: Laravel, JQuery, and MySQL. Michael spends a lot of time learning the newest technologies. He brings experience and skills in enhancing Hireplicity’s platform for learning how to code. 13 years of experience has allowed Wendell to approach software testing in all sorts of ways. He has experiences in functional, regression, end-to-end, and black box testing. 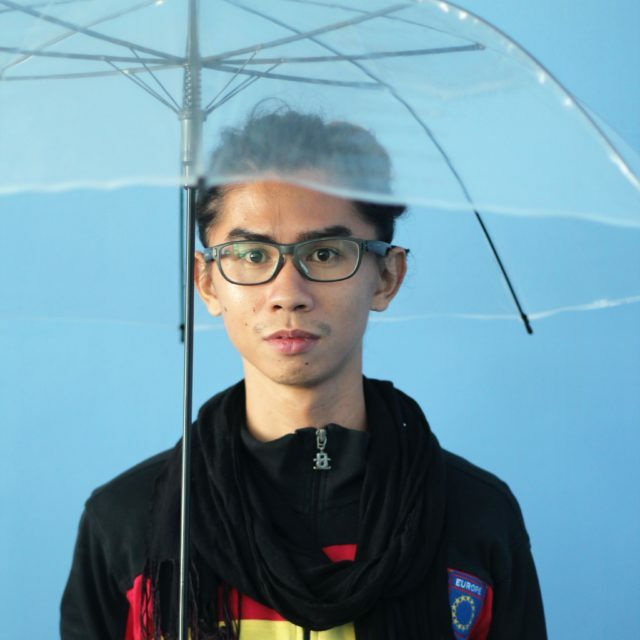 His favorite tools for test automation are Robot Framework, Selenium WebDriver, and QTP. Wendell’s long résumé features his skills in test planning, test case design, test case analysis, and test execution. As an enthusiast in trial-and-error, he is not afraid to try new ways to improve test automation. 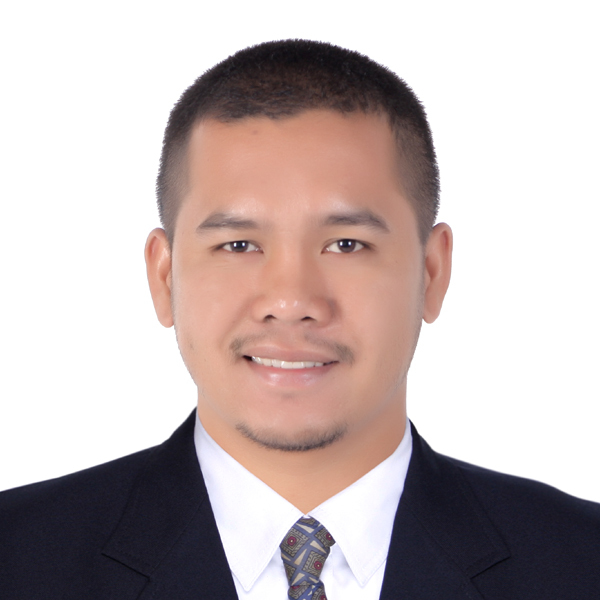 Josel uses his keen analytical skills to develop all sorts of solutions for Hireplicity. He is also the guy everyone looks for when the internet is down. Before joining the team, Josel worked for a couple of web development outfits for five years and taught computer courses for eight years at the university level. Things fell into their right places when he transitioned to being a developer. Among the things that he values the most as a developer for Hireplicity is a difficult Rubric formula that he crafted. Josel is not afraid to go the distance when it comes to improving systems and going on road trips. Paul loves to take things apart so that he can put the bits back together. 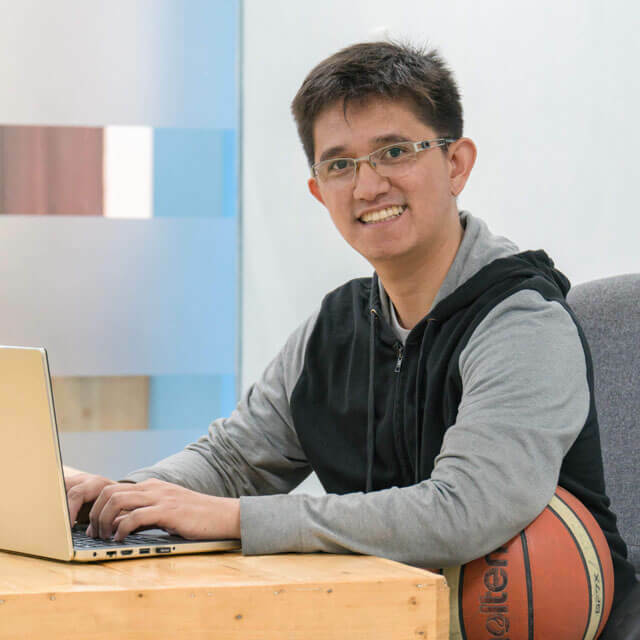 He joined Hireplicity right after graduation and found his way into becoming an top-notch PHP programmer, despite all the confusion that fresh grads go through. Paul can stay up all night if that is what it takes to keep a system running seamlessly, especially when there is a new launch. He is also a master of bridging the time difference between him and his clients. Paul has excellent drawing and communication skills. He is yet to find professional uses for his drawing skills. But his communication skills has helped created the way to projects that are nicely and smoothly done. 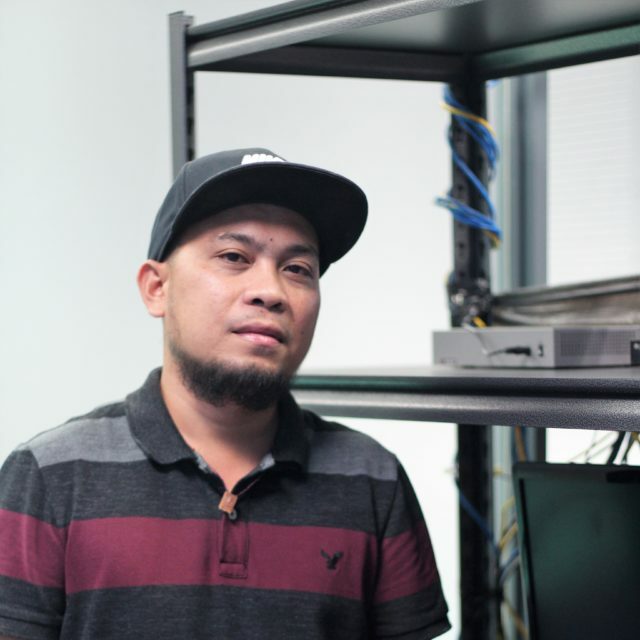 Earl started his professional journey as a personal computer and network technician. He also spent eight years teaching information technology. His transition to being a tester at Hireplicity allowed him to put his analytical skills and attention to details into good use. Earl never lets a bug get away, and delivers excellent test results like clockwork. Ricco, in his spare time, loves to build things. As a professional, he loves to build websites. He has programmed in various languages to develop web apps that enhance user experience. In his previous job, he grappled with problems regarding automated surveys, which he developed for market research and data analysis. As a solid communicator, Ricco helped a small, but solid eight-person team perform consistently at their best. Ricco brought his analytical skills to Hireplicity to help maintain and enhance various modules for a student data management software. To do more with less, he always found new ways to maximize code efficiency. Ricco does not believe in lofty goals. He was to do his best for whatever is in front of him and fix whatever problem is thrown his way. But he believes strongly in continuous self-improvement. Every day, he gathers small bits of knowledge to improve his skills in web software development and new programming languages. Winlove is the person that the office turns to when the small, essential things need to be done. She has six years of experience that informs the decisions she makes on a daily basis. She takes pride in being the person who is entrusted with procuring whatever the office needs to function well. Winlove loves to read. On some weekends, she joins fun runs with other Hireplicity employees. Rameses never blinks when he looks for bugs. His attention to details ensures the quality of Hireplicity’s software delivery. He is the person that the development team counts on to resolve and test tickets. His attitude towards meticulous work is formed by more than 10 years of experience working as a Software QA Engineer for a telecommunication software company. Rameses continues to find ways to improve his technical skills in web testing. His goal is to release tickets with zero issues. For the first five years of her career, Cheryline crunched data for market research and political studies. The data files she created with SPSS, Ascii, Excel, and Cross-Tabulation helped various organizations make informed decisions. 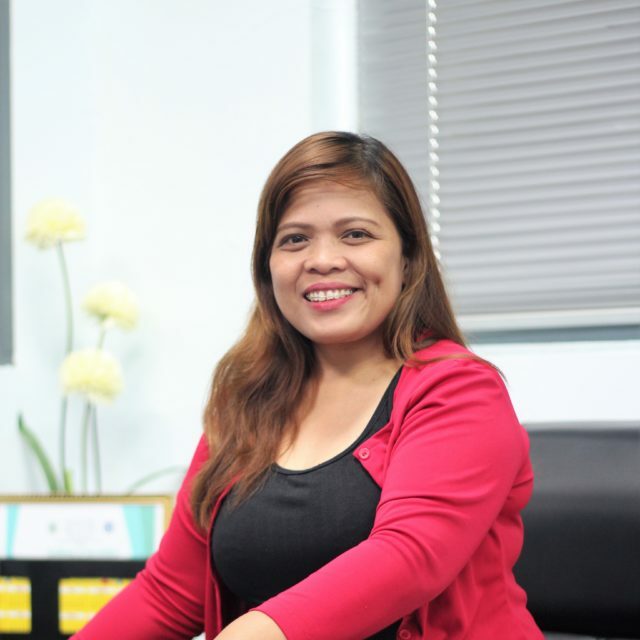 In 2012, she changed the direction of her career path to become a quality assurance specialist. Cheryline immediately fell in love with it. 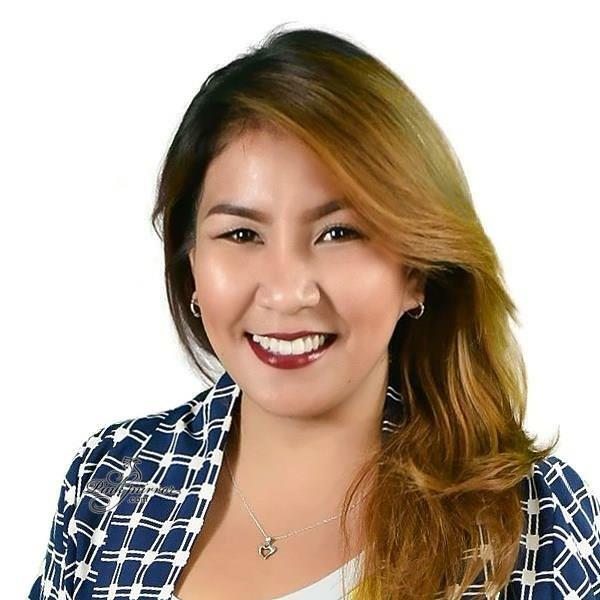 Her long list of projects includes a finely tuned a product inventory application and a talent management application that helps more than 1,000 companies manage their existing human resources and potential employees. 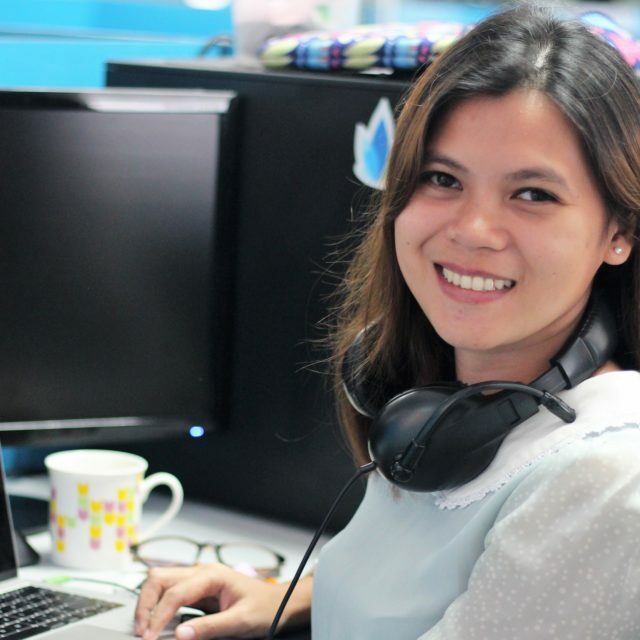 With nearly 4 years of solid experience in functional software testing under her sleeve, she joined Hireplicity and brought impact to various web applications. On workdays, she rolls up her sleeves to enhance her team’s systems for automated and manual test cases. She is a part of the team that developed a mass update tool that brought a new level of efficiency and productivity to her clients. She also helped develop new data import features for that client. 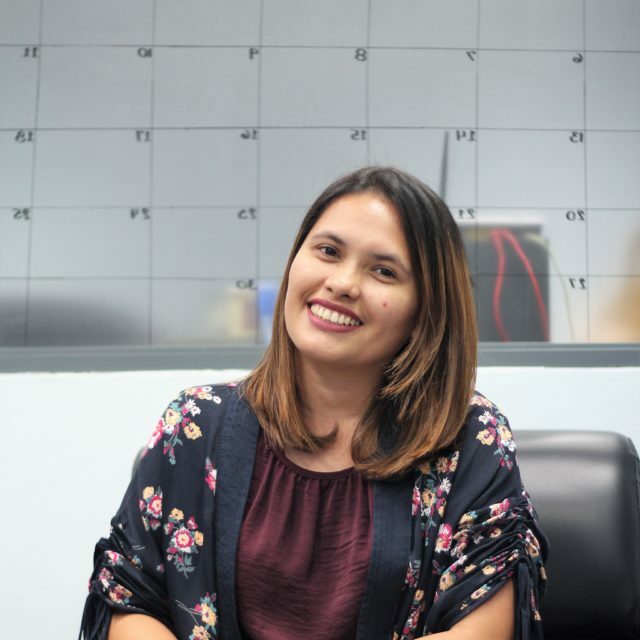 With a keen eye for bugs, Cheryline is now at the helm of ensuring that her clients’ data import and other tools remain stable and bug-free. When not giving developers a hard time, Cheryline plays the acoustic guitar and dabbles with songwriting. She bakes and cooks, and sees herself having her own vegetable garden in the future. Rey is the hunter-gatherer of talented people for Hireplicity. 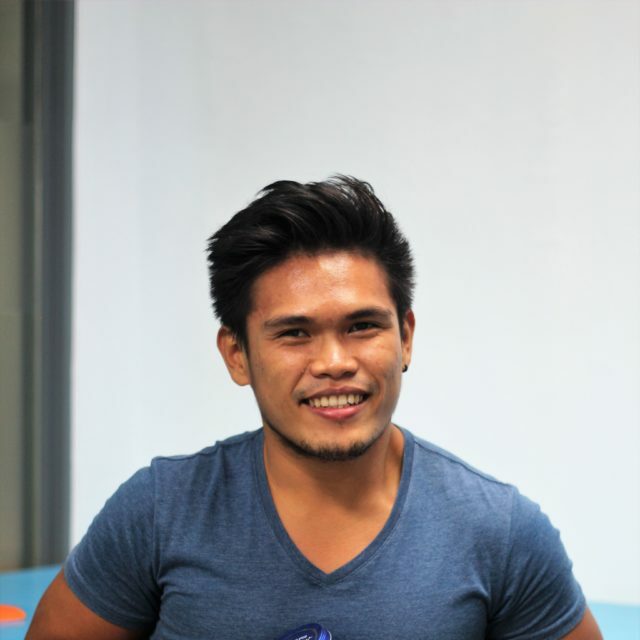 Before bringing his skills to Hireplicity, Rey has been doing recruitment, employee branding, employee engagement, and event management. For two years, he immersed himself in employee relations, labor law, and employee coaching. He has a brief experience doing ISO 9001 certification. Immediately prior to Hireplicity, he was doing sales and business development for a recruitment agency. 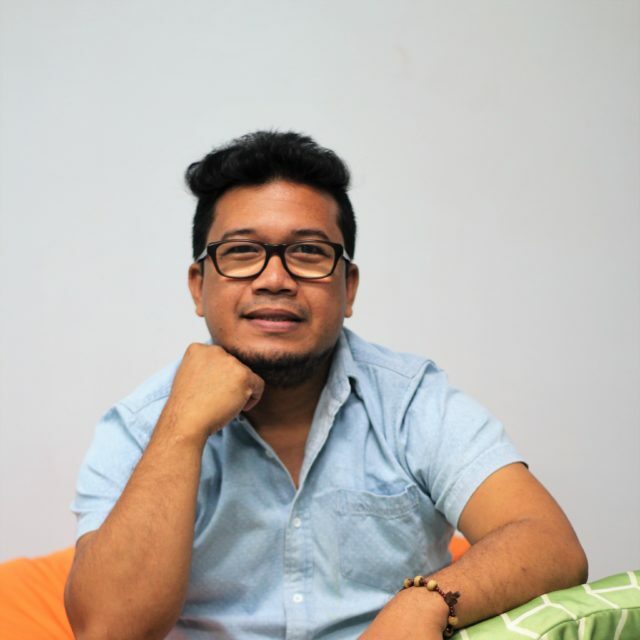 Rey wants to blaze a personal path towards data analysis and data science. He started learning R programming. The list of things that he plans to learn soon include: Python, digital marketing, and Google Analytics. 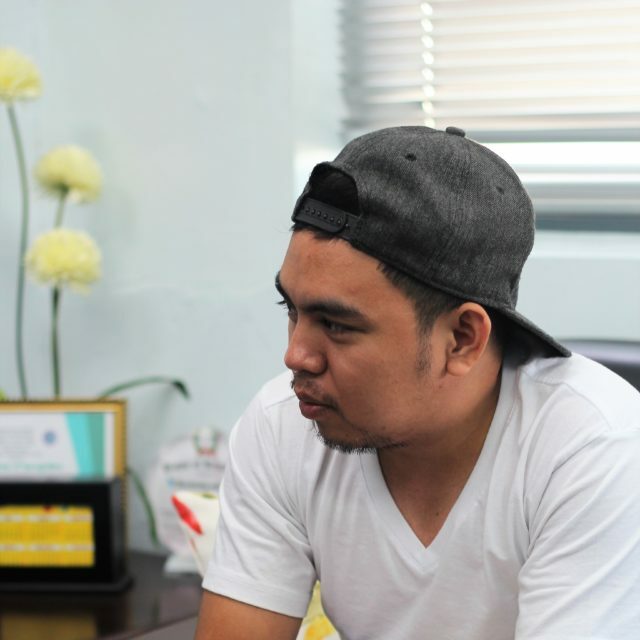 He wants to marry his skills in branding and marketing with data analytics, and blaze a new path in recruitment in Cebu. His greatest accomplishment in Hireplicity being able to bring together awesome people into one awesome work environment. For him, that’s a recruiter’s ultimate goal. 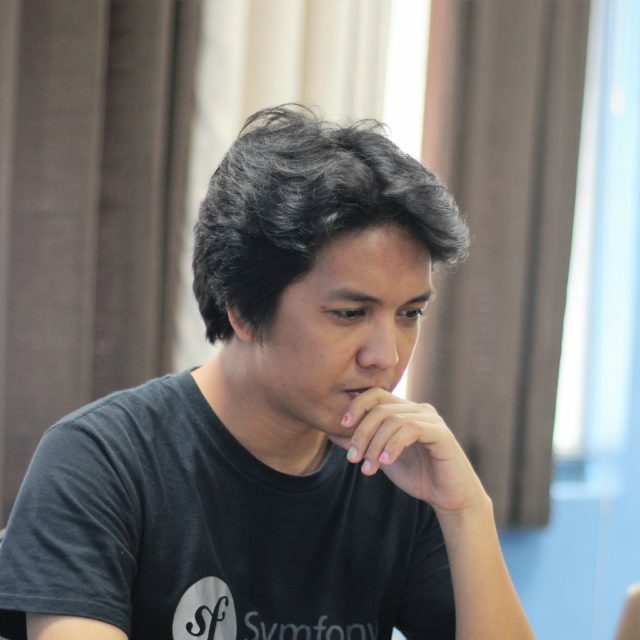 Arnold laid down the foundations for his career as a freelancer who developed web and mobile applications. He also sought to impart his expertise by working as a teacher, which he continues doing to this day. Arnold takes pride in being part of the team that develops and enhances Hireplicity’s web application for learning programming languages. The challenges and demands of the site allow him to show what he is capable of. Arnold is looking to take on more responsibilities as his project grows. He gladly takes on the opportunities for professional development that Hireplicity throws his way. 12 years of teaching has transformed Ella into someone who has a keen insight for the art of programming and the process of learning. 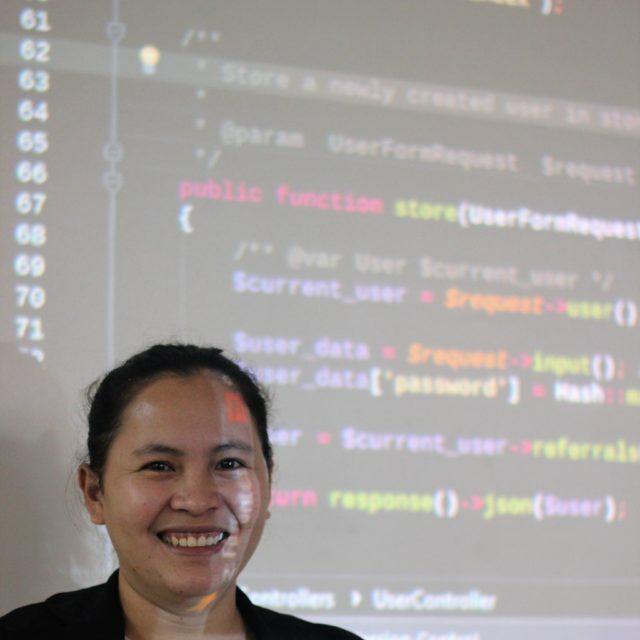 As a teacher, she contributed to the development of her school’s curriculum, created course materials, and changed the way her students learned to code. Aptly so, she was hired to take on the challenge of creating content for Hireplicity’s platform for self-paced learning. 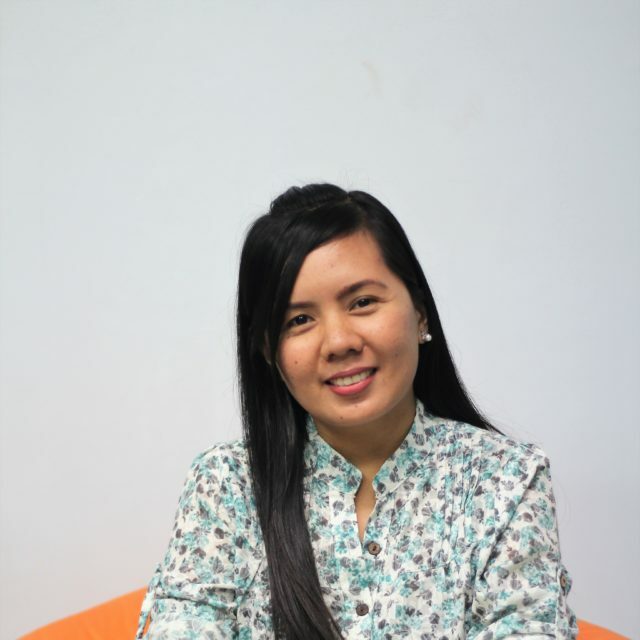 She draws from her experience in C, C++, PHP, Java, CSS, SQL, and HTML in order to write programming courses. Ella was able to put her skills into use by writing the Introduction to PHP course for CodeStop.io, Hireplicitys platform for learning various programming languages. Ella is a lifelong learner. She always finds time to take online courses. She also wants to expand her programming skills by learning new frameworks such as Symfony and PostgreSQL. Along the way, she wants to constantly improve her ability to think critically. Paul kicked off his career at a telecommunications company where he made use of his skills in Java-related technologies such as Groovy, Grails, and Spring Boot. He started working in the trenches as a backend developer and eventually found himself as a full stack developer who makes his living off of the AngularJS framework. He can also navigate the AWS platform easily since his previous project was deployed on it. Yet his quest does not end there. 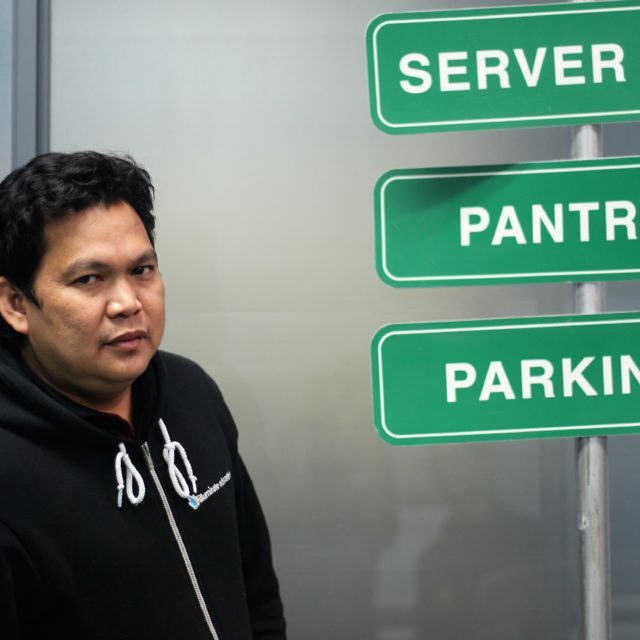 Looking down his horizon, he sees himself developing mobile apps, implementing UX designs, building microservices, and developing applications that use big data for distributed storage and processing. He also wants to learn machine learning, computational complexity and computability theory, and programming language theory. Paul, in other words, is a person of many interests and a keen eye for growth. Bal is a language enthusiast who has been publishing content for the Web since 2009. Prior to Hireplicity, he has written technical manuals, blog posts, newsletters, email campaigns, and just about any type of content that you can read online. As someone who writes and edits for Hireplicity, he wants to correct all the typos that has ever been published on every platform managed by Hireplicity. He also aims to make sure that no content will ever be printed confusing or ugly. He is learning Python for the first time in his life and accepts syntax errors open-heartedly. He has recently been acquainted to a mechanical keyboard and deems the experience work-changing. Kristine is the pioneering virtual assistant in Hireplicity. Her arrival opened up new possibilities, as she was the first to test and prove that Hireplicity’s infrastructure and technologies can be applied in other fields. When she has time to spare, she upcycles different materials to make the office beautiful. She also has the neatest desk in the office. On weekends, you are likely to find Kristine outdoors.